This month we kicked off a ground-breaking partnership with the Sun Exchange to raise funds for a community mini-grid at the village of Ha Makebe, Lesotho. STG’s team has been working on a pilot centered at the Ha Makebe school for the past 6 months, however the Sun Exchange project will enable us to expand services to the entire community! Their unique “micro-investment” mechanism allows individuals to contribute to the growth of energy infrastructure in communities that need it most. Read more – and please participate! – here: Sun Exchange / Ha Makebe. A group of NYU Wagner Masters students traveled to Kampala for two weeks this January to lay the foundation for future STG expansion to East Africa. The four enthusiastic project associates engaged with government agencies, non-profit organizations, and local universities to strategically position STG as a potential provider of novel off-grid renewable energy solutions. In addition the associates supported STG’s team in the collection of information on the energy consumption of health centers as well as the willingness to pay of prospective villages to be served. This information will be used to underpin STG’s strategic entry plan for Uganda and has already enabled the team to submit bids for installation of energy infrastructure within the country. A solar system manufactured by STG’s team in Lesotho was installed at the University of Liege this month for use as a research tool by their Thermodynamics Laboratory. During the installation phase the STG and U. Liege teams were featured in a story on Belgian television where you can learn more about the goals of the work (note: in French/English). Providing electricity for rural health clinics is a challenge for many reasons – one of these is inherent tradeoff between system capacity and cost. The better one understands the energy demands at the clinic, however – including both the timing and the level of energy demands – the better one can provide a cost-optimized solution. Over the past year STG’s engineers have been designing software that can do just this, and this month we kicked off a campaign to measure energy consumption at a number of clinics in Lesotho to improve our understanding of the minute-by-minute energy consumption at these facilities on different days of the week and months of the year and as the number of patients visiting and the weather changes. Collection of these data will both help STG to improve design of energy systems and help the Ministry of Health (a partner in this work) to allocate funding for capital and recurring expenditures for each of their clinics. This month we would like to introduce you to the new members of our team! Next up is Lefu Maqelepo, and we’ll let him tell you more about himself in his own words. This month we would like to introduce you to the new members of our team! 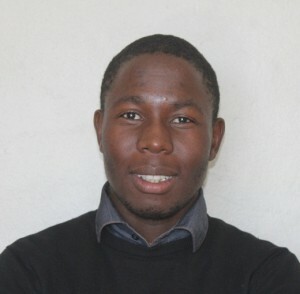 First up is Marcel Ntee, and we’ll let him tell you more about himself in his own words. Education, Training, and Technology Transfer” formally completed work and submitted a report on our achievements in April. Under this grant, we built a high-quality machine shop in Lesotho, including installation of the first CNC (computer-controlled) milling machine in the country, trained over 30 individuals from education (faculty from universities and technical schools), government, and industry on the theory, economics, and engineering of solar energy systems, and installed an educational solar system at the National University of Lesotho for use in their new Masters of Renewable Energy degree as well as undergraduate degrees in Physics and Electronics. The entire consortium is extremely grateful to GEF for the opportunity to undertake this work! The final report can be read here, and our team is currently developing proposals for follow-on activities in this area in Lesotho. 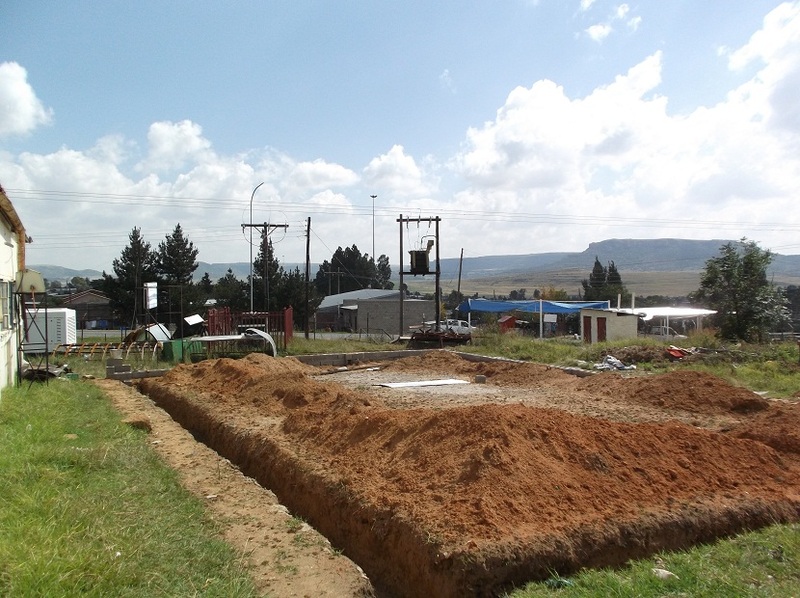 In collaboration with our partners at the Appropriate Technology Services, we broke ground this April on an 1800 square foot solar production facility in Maseru, Lesotho. This new work space, next door to STG’s machine shop facilities installed in 2013-2014, will provide manufacturing space optimized for production of solar collectors, designed around the specific tools and jigs utilized in STG’s manufacturing process. The concrete slab and building will be completed in stages over the coming months, with a target commissioning date of September 2015. STG is proud to be growing our team in Lesotho, with the addition of several new team members in the first part of this year. Tamer hit the ground in March as our new Project Manager to oversee the next steps of development on the production facility and next generation product design. Marcel, who recently graduated with a degree in Mechanical Engineering from Cienfuegos University of Matanzas in Cuba, joined the engineering team in February. 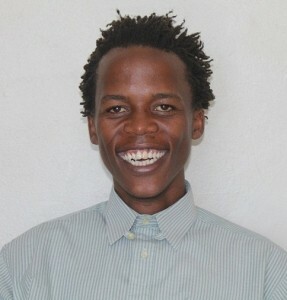 In addition, we have two interns working with us through June: Lefu (candidate for a B.S. 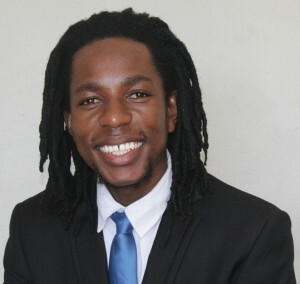 in Mechanical Engineering at the University of Botswana) and Kubutu (technical intern). Earlier this month the STG team finished commissioning of an educational solar CSP system at the National University of Lesotho. 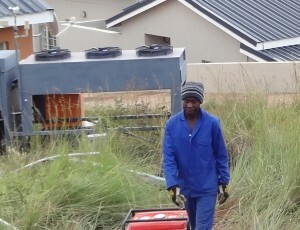 This system was funded as part of a joint grant from the UNDP GEF Small Grants Programme with our partners in Lesotho, including the Solar Turbine Group Lesotho, the Appropriate Technology Services, and the National University. This system will be used as a hands-on laboratory demonstration for courses in Physics and Electronics, providing students with practical experience in the operation and mathematics of solar thermal technologies as well as the controls utilized for automated tracking systems. 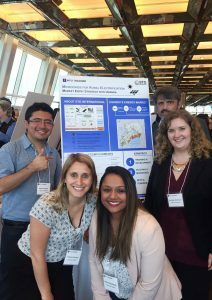 STG was fortunate to have a project proposal accepted by the NYU Wagner School of Public Service for participation in their Wagner Capstone Program! An enthusiastic team of five extremely competent degree candidates will be working on a market study for STG over the next two semesters, including both a broad-based evaluation of the energy needs and markets across the globe and a “deep dive” assessment of the country identified as the most promising candidate for replication of STG’s work in Lesotho and growth of financially-viable community microgrids. STG’s Directors spent two weeks this September in Tanzania reaching out to stakeholders and potential partners in the region. In addition to the relevant government ministries and the international community, we also visited a number of small businesses working in the energy sector and several rural schools interested in the affordability and reliability one can gain from moving to solar energy. The enthusiasm and demand in East Africa was palpable, and we are looking forward to starting up projects in this region in the near future! 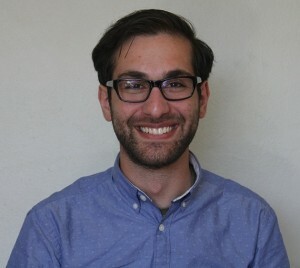 STG President named D-Lab Scale-Ups Fellow! This month STG President Matthew Orosz was named a D-Lab Scale-Ups Fellow to explore a new and exciting component of STG’s work: using our technology to improve the reliability – and reduce the cost – of rural minigrid projects. 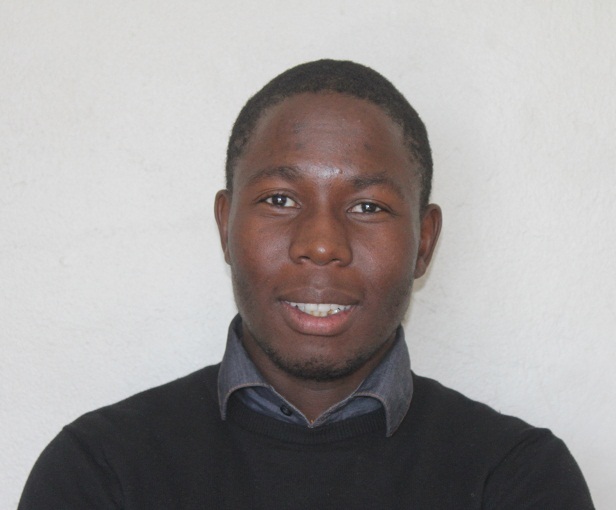 Over the next twelve months Matt and the team will be building partnerships, raising funds, and breaking ground on minigrid power systems at several pilot communities in both Lesotho and Tanzania. Over 20 individuals were trained in computer aided design and use of STG’s new computer-controlled machine tools during the last part of our UNDP GEF. 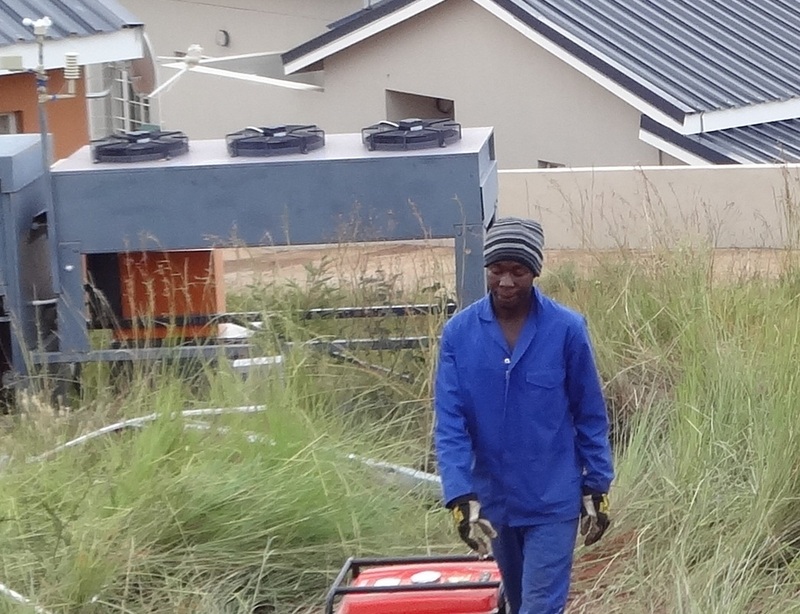 Small Grants Programme funded Solar Training Program. Participants came from the National University of Lesotho, the Government of Lesotho, regional technical schools, and local businesses. 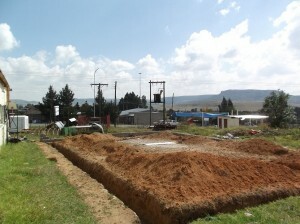 STG completes installation of first CNC workshop in Lesotho! The generous support of our funders enabled STG to open the first machine shop in Lesotho with computer-controlled machining capabilities, necessary for the manufacture of many specialized parts used in solar and other systems. The shop has a full suite of tools along with two milling machines (one CNC), a lathe, variable speed horizontal and vertical bandsaws, and a drill press. 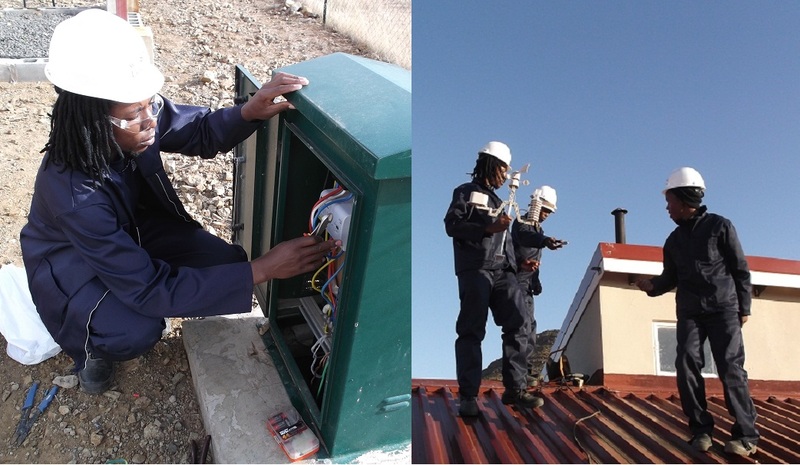 See updates and reports here: Solar Jobs & Energy for Health Clinics in Lesotho. STG permanently joins the Global Giving Community! Thank you so much to all of our supporters who helped us raise over $10,000 during 2013 to fund key improvements to our partner’s workshop facilities and help STG secure a permanent spot on GlobalGiving! 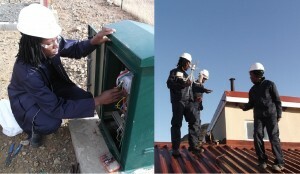 See updates and reports here: Solar Jobs & Energy for Health Clinics in Lesotho. During January 2013, STG kicked off implementation of a new technology transfer project in partnership with ATS and the National University of Lesotho (NUL), funded by the UNDP Global Environment Facility (GEF) Small Grants Programme (SGP). This project includes a two-week solar short course for partners and stakeholders in Lesotho as well as construction of an educational concentrating solar power rig for use in new solar curriculum at the NUL. STG will be expanding its work to India through a partnership with MIT, NREL, and the IISc-Bangalore via a grant from the DOE’s SERIIUS (Solar Energy Research Institute for India and the US) program.